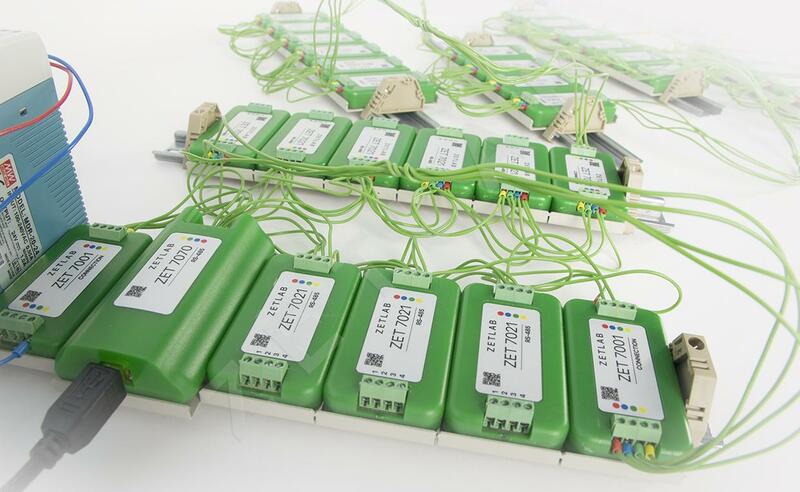 The information on operation of intelligent sensors and controllers ZETSENSOR — installation manual, guidance on selection of the appropriate sensors, the details of module operation, settings and diagnostics, integration to the external systems. 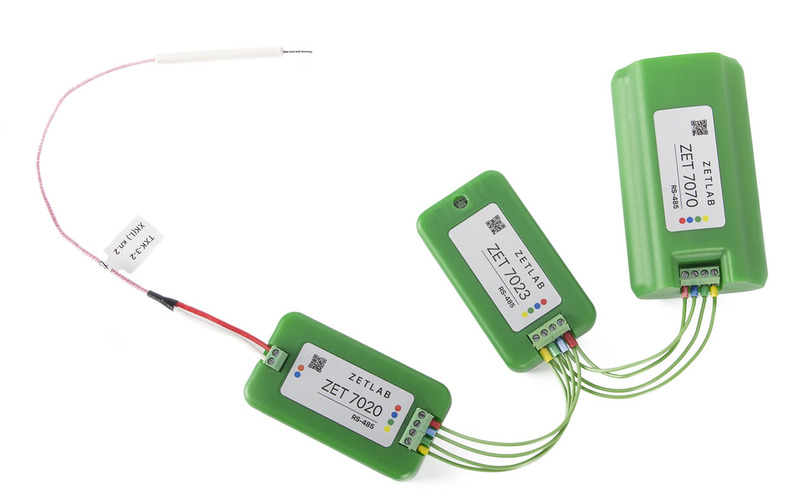 General information on the intelligent sensors of ZETSENSOR series. Recommendations on selection of the intelligent sensors and measurement network engineering with different interfaces. 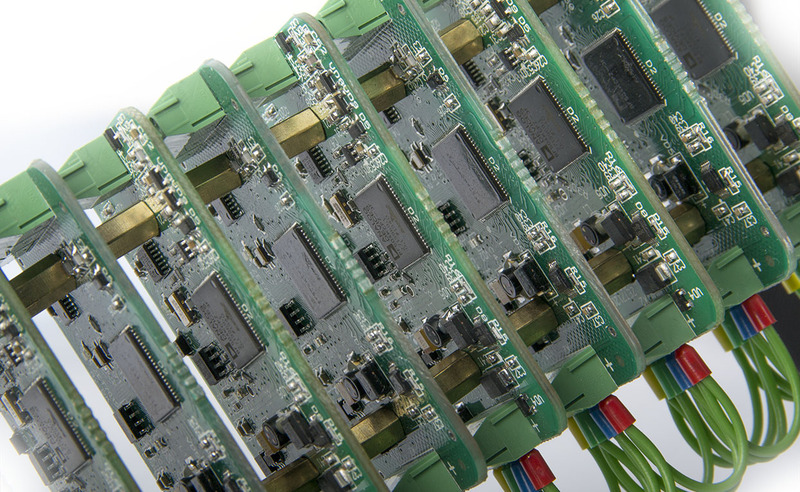 Sensor mounting at the measuring points, requirements for cable lines and power supply. The description of communication protocols, the details of setting adjustments, integration examples to the external systems, examples of sensor programming. The troubleshooting manual for the intelligent sensors, ZETSENSOR series. 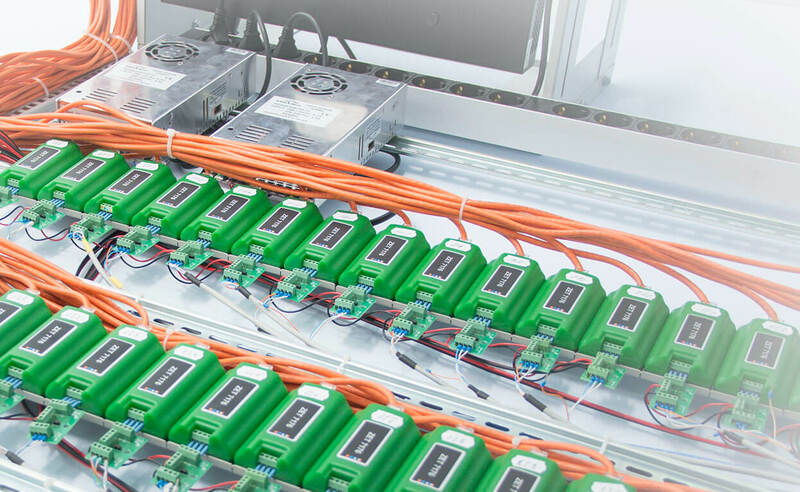 The examples of intelligent sensor application in various areas, building the control systems, monitoring and diagnostics on the base of our intelligent sensors.